4.11.18. Russia. Moscow. 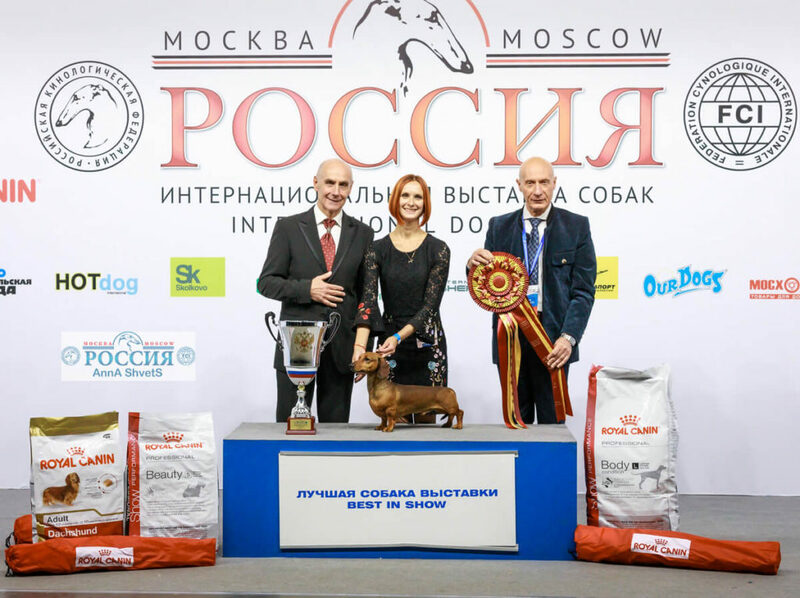 IDS «Russia-2» (3548 dogs) Honorable Judge — Fabrizio la Rocca, Оксана Гачина (Oxana Gachina) (BIS Baby), Barbara Zanieri (Best Progeny), Valeria Bobikova (BIG). 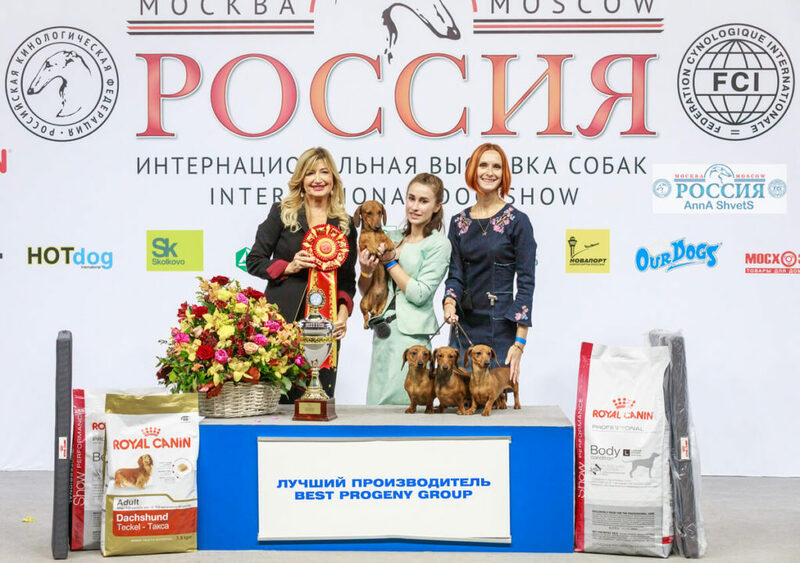 Formula Uspeha Top Gear (MS) — 1-Best Progeny!!! 28.10.2018. Finland. 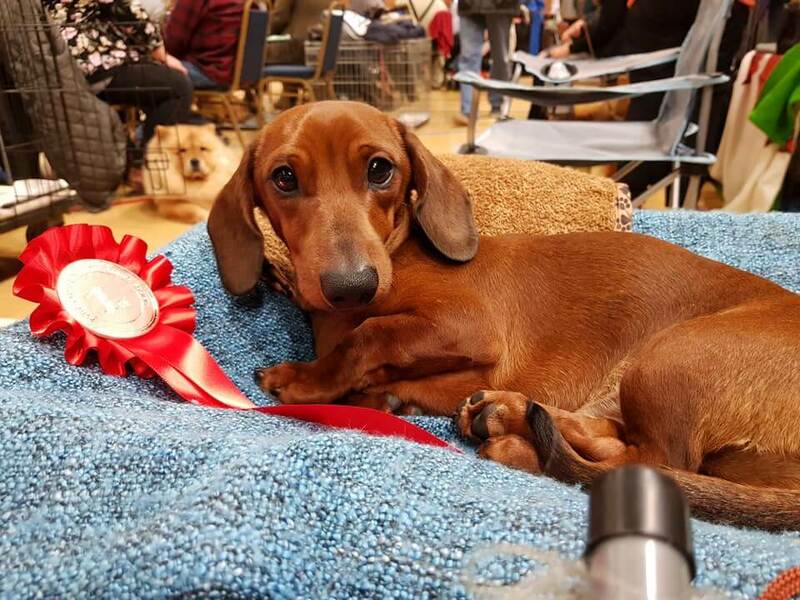 International Dog Show. 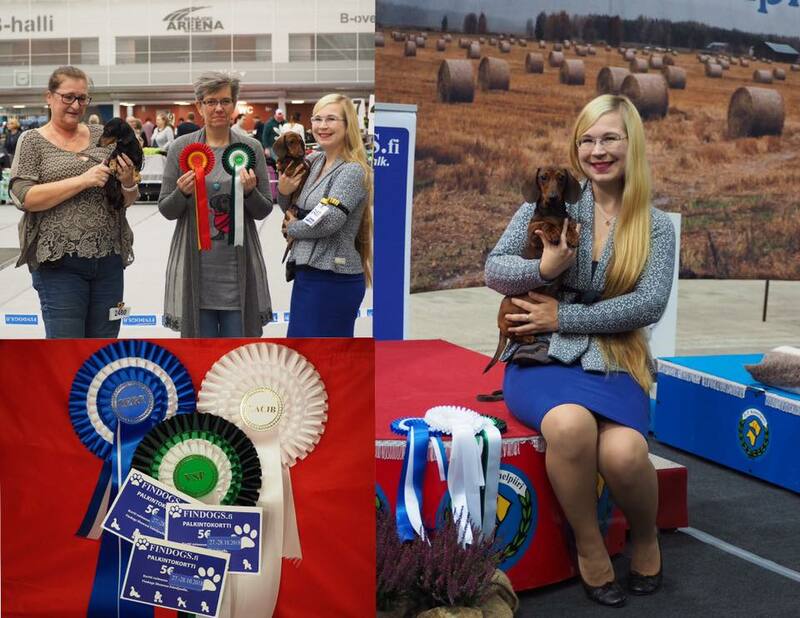 Judge — Hannele Jokisilta Formula Uspeha One Sweet Apple — CAC, CACIB, BOS. Nizhniy Novgorod. 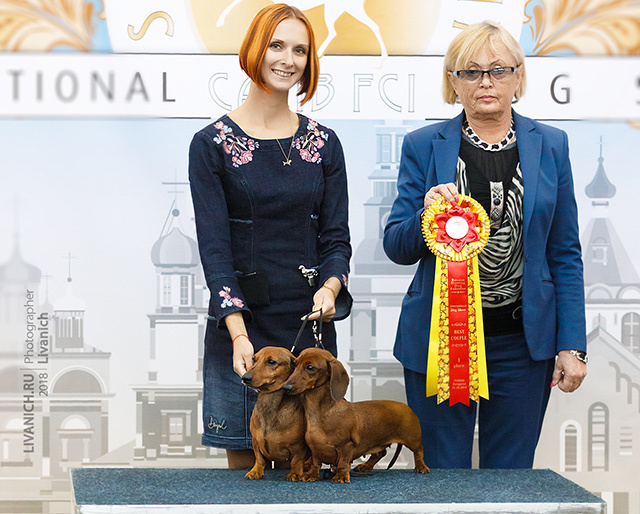 International Dog Show.